Fremantle is getting a new live music venue! 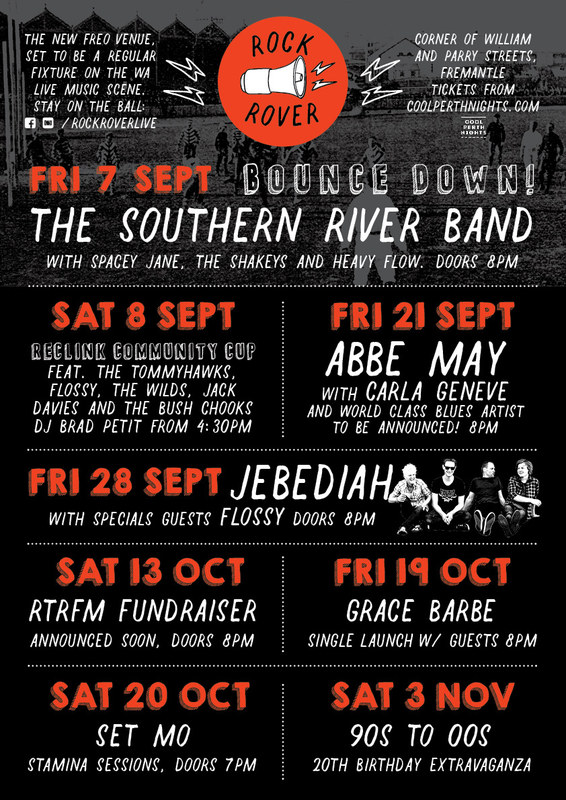 The South Fremantle Football Club is set to be transformed into a venue for local bands, Rock Rover, and will see the likes of The Southern River Band, Abbe May and Jebediah grace its stage following a September 7 opening date. Located on the corner of William and Parry St, the new venue is set to open with The Southern River Band, Spacey Jane, The Shakeys and Heavy Flow on Friday, September 7 and will be followed up by the Reclink Community Cup on Saturday, September 8 which will feature The Tommyhawks, Flossy, The Wilds, Jack Davies and the Bush Chooks and DJ Brad Petit. Friday, September 21 will see Abbe May take to the stage alongside Carla Geneve and a mystery guest yet to be announced. The guest is a world class blues solo artist, so keep your eyes peeled. 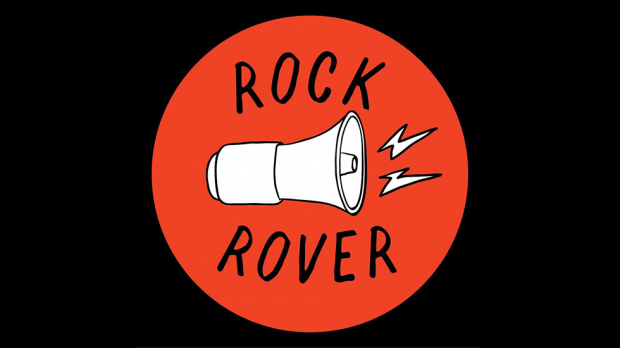 Jebediah will take over Rock Rover on Friday, September 28 with local friends Flossy, and a special RTRFM fundraiser will take over the space on Saturday, October 13. On Friday, October 19, Grace Barbe will be launching her single at Rock Rover and Set Mo will bring his Stamina Sessions to the venue on Saturday, October 20. Finally, there has been a 90s to 00s 20th Birthday Extravaganza at Rock Rover, announced for Saturday, November 3. Rock Rover, South Fremantle Football Club is on the corner of William and Parry St in Fremantle and opens on Friday, September 7. Tickets from coolperthnights.com.